What a fabulous Labor Day weekend. Donna & I spent ours with Amalea & George & their friends & families. We started early with the bride & her family getting ready at the Loews Hotel. 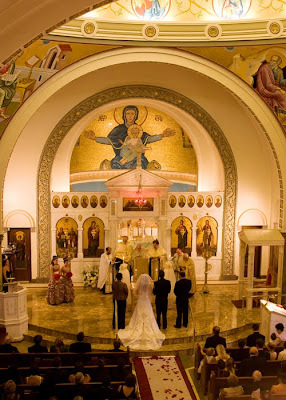 From there we went down to Wilmington for the Greek Orthodox ceremony. There were more priests then I have ever seen including Georges father. The church was just spectacular. 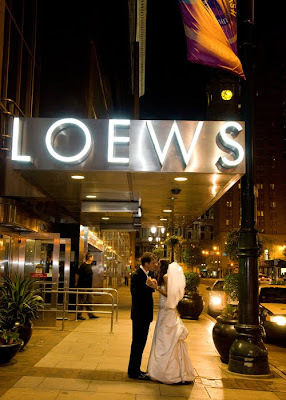 We then headed back to Philly to the reception & dinner at the Loews. 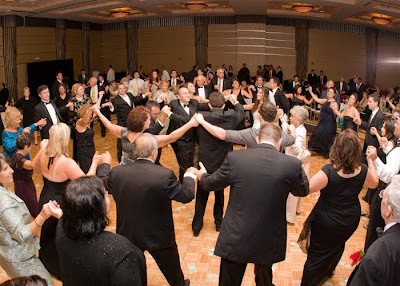 Boy do those Greeks know how to party & throw money around the dance floor. 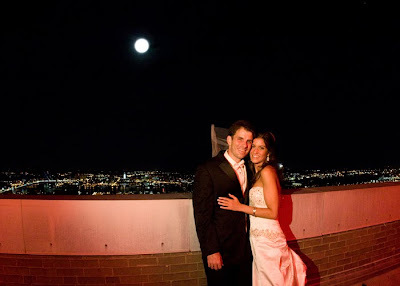 We went upstairs to the roof for a photo under the full moon. 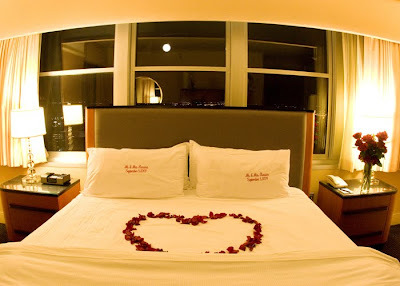 I was able to get into their suite to photograph the gorgeous way the Loews set it up, embroidered pillowcases & a rose heart. How do you think they were able to order the full moon?